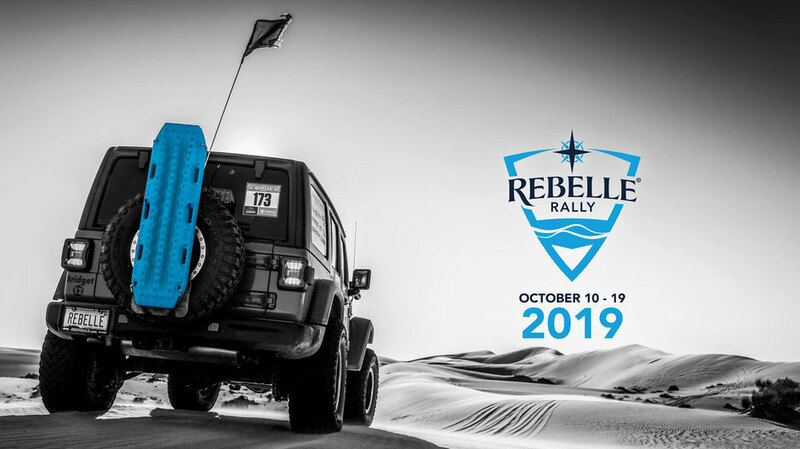 REBELLE RALLY 2019 DATES CONFIRMED. Competition dates are set for October 10th-19th, 2019. Registration is open NOW, with an early registration discount until March 1st. The 2018 Rebelle Rally Presented by Hoehn Adventures: 42 teams, 84 competitors, 4 International Cup teams, 14 international women, 68 staff, 12 Bone Stock entries, 1 4030 designation, 1600 miles, 12 counties, 2 states. To date, Rebelles from 7 countries, 142 cities, and 35 states/provinces. So how can we beat this year? Join us to find out. Competition dates are set for October 10th-19th, 2019. Registration is open NOW, with an early registration discount until March 1st. And if you're looking for a teammate to compete with in 2019, our Teammate Questionnaire is back and live! This questionnaire is a great tool to utilize on your search to connect with other interested women, and hopefully team up with a potential teammate next year.